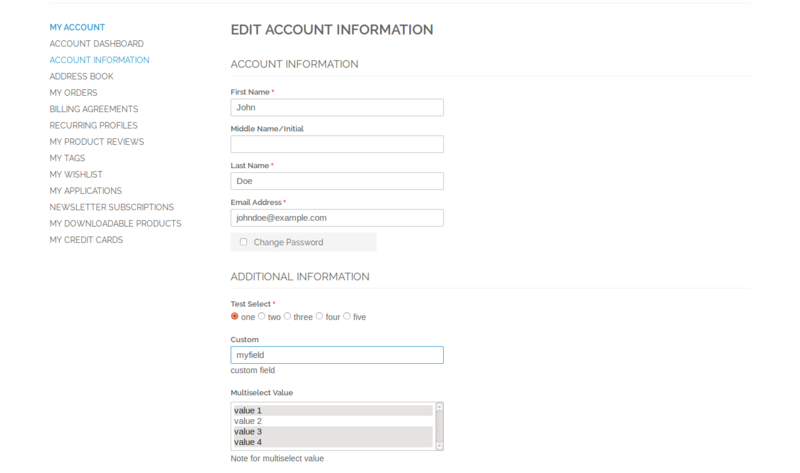 You may have already noticed how difficult to create custom fields on customer registration form or checkout form in a magento store. 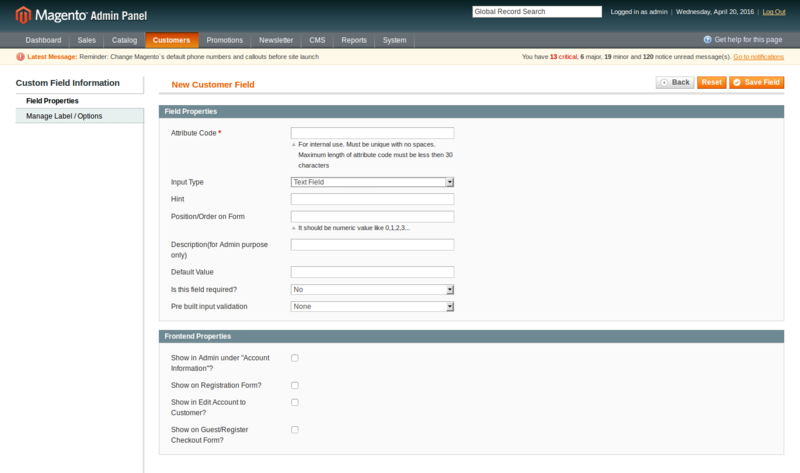 With this solution keeping in mind we have launched “Custom Fields Magento extension”. 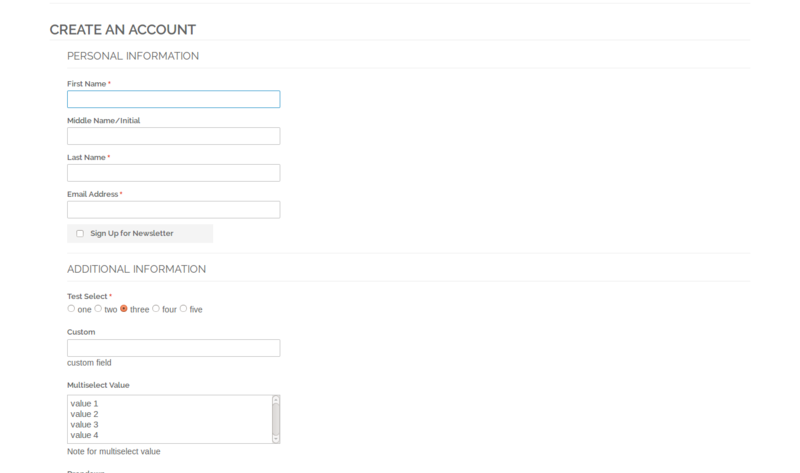 So by using this extension you can easily create custom fields from admin and can display them on customer “registration form, checkout as a guest form and checkout with Register page” on your magento store. 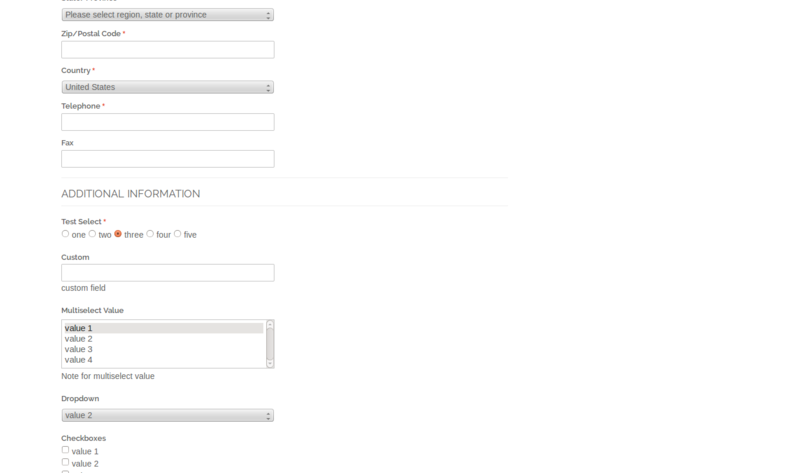 Note: This extension support for standard onepage checkout, not for a third party onestep checkout. Wait until the upload and installation process is finished and click the refresh button below the command line textarea afterwards. 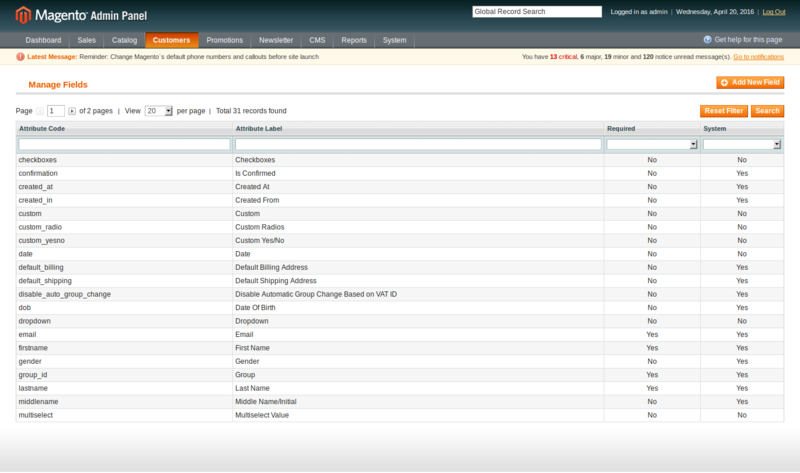 Go the http://www.yourdomain.com/admin/ where yourdomain.com is the URL where your Magento installation is located. If you are already logged in to the back-end please log out and login again as this will prevent you from getting a 404 error on the extension pages due to permissions that have not been set for the logged in user. 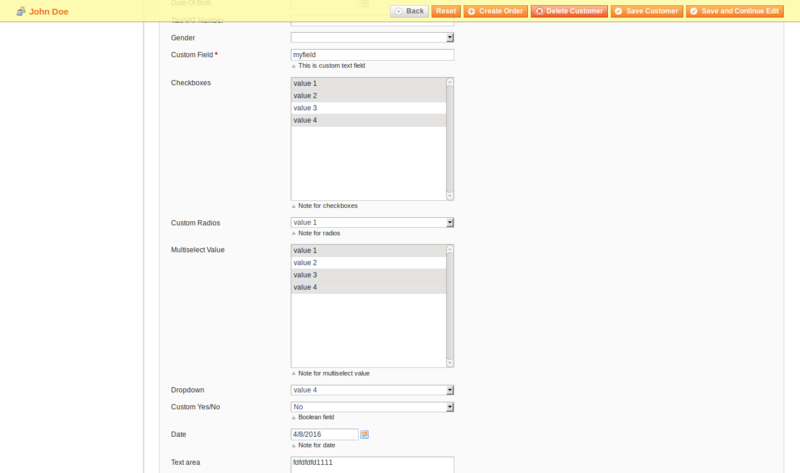 After logging in you can enable your cache settings under “System > Cache Management” and if used enable Magento Compilation under “System > Tools > Compilation”. The installation is now completed. You can view the extension in menu “Vivacity Extension-> Latest Tweets Pro”. 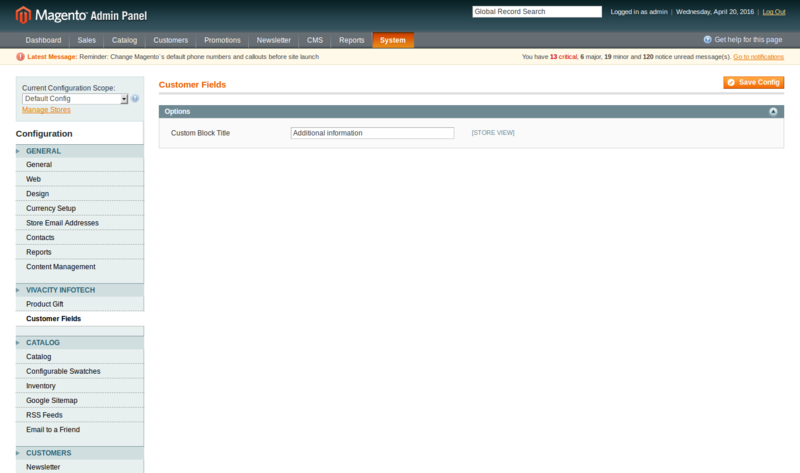 Please logout and login back after installation of Extension, sometime Magento Cache having some issue.